Min. 15 years old. 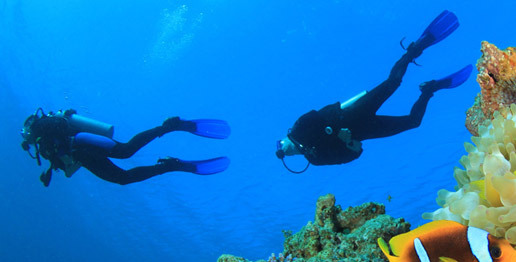 This is the perfect course for those who want to reach all the dive sites within the range of a recreational diver up to a maximum depth of 40 meters. Minimum duration 2 days. Min. 15 years old. 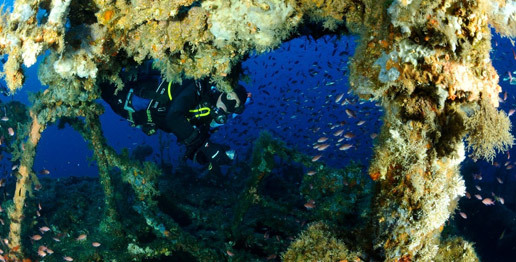 At the end of this course you will be able and authorized to make adventurous recreational dives both outside and inside the wreck. Minimum duration 2 days. Min. 12 years old. By far the most fun specialty course. 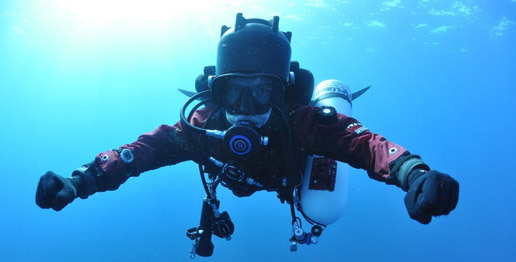 With this training you will have the necessary proficiency to enjoy diving literally flying above the seabeds or around the wrecks towed by an underwater scooter. Minimum duration 1 day. Min. 10 years old. 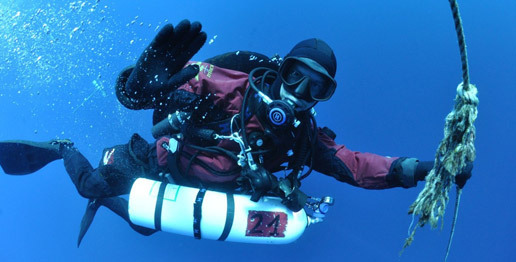 Thanks to this course you will be able to manage at the best your dry suit in order to dive comfortably in every place and in every season, without fearing anymore cold while in the water! Minimum duration 1 day. Min. 10 years old. 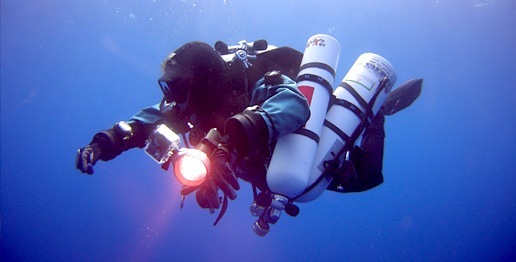 It will allow you to master the best buoyancy control techniques for all types of diving, such as the best underwater photography or for improve your ship-wreck’s explorations. Minimum duration 1 day. Min. 15 years old. 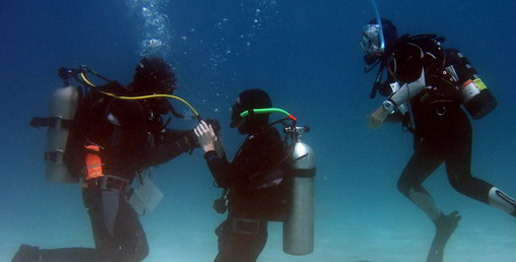 Thanks to this course you can extend the duration of your dives without any risk. Nitrox blends will allow you to maximize bottom times while making at the same time your dives safer, thanks to the fact that with each breath you will accumulate less nitrogen when compared to air diving. Min. 12 years old. 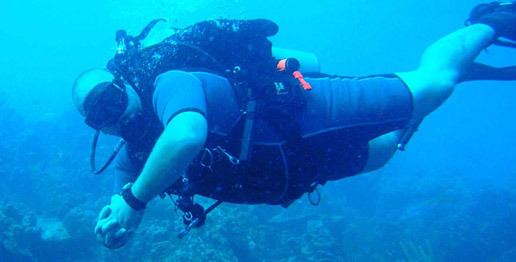 This course will make you gain more experience with dives conducted in places subject to marine currents. Minimum duration 1 day. Min. 12 years old. 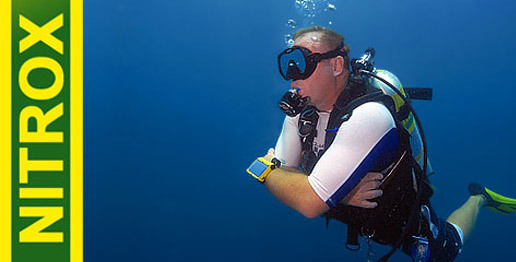 Thanks to this course you will be able to maximize your future dives by learning how to get the best out from your diving computer, extending your bottom times still staying within the non-decompression limits. A rating that places you in a distinctive class. With the PADI Master Scuba Diver level you have reached the highest non-professional level in the PADI System of diving education. This indicates that you have acquired considerable training and had many experiences in a wide variety of underwater environments.